The Wallas 85 NDT - a state of the art marine cooking system. Unlike the hazardous gas systems, the Wallas 85NDT uses diesel to power a highly responsive hob. 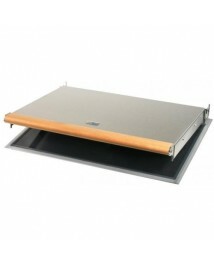 A pre-assembled blower lid means that you can use this hob as a heater as well and is thermostatically controlled! Imagine – being able to cook and heat on-board your boat with one single unit! This flat design stove has been constructed from flat aluminium profiles which protrudes just 2 mm above the surface of the table. A red light warns if the stove is hot. The Safeflame 85DT is a flush mounted hob that offers subtle stylin..
Optimal handling with powerful thrust One particular distinguishing feature of the SEABOB F5 is its low weight. The E-Jet Power System in the SEABOB F5 is controlled in 4 power levels. These increments guarantee absolute fun and pleasure. Its special degree of dynamism in the water results from the high performance of the craft coupled with the low power-to-weight ratio. 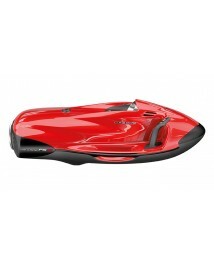 The outstanding properties of the SEABOB F5 in terms of handling make it suitable for use in any water surroundings. It is at home in the sea. 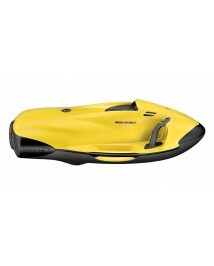 It demonstrates outstanding performance on the water surface and when diving. Owing to its high degree of manoeuvrabi..
Irrepressible and intense The SEABOB F5 S is the ultimate high-performance craft. Weighing just 35 kg, the vehicle possesses extremely good handling properties out of the water. Its driving performance is second to none. The SEABOB F5 S boasts an impressive propulsive force of 680 newtons. The E-Jet Power System is controlled in 6 power levels. These gears of the SEABOB F5 S allow you to glide along at a relaxed pace in a low gear or, for more ambitious high-speed driving, switch up to 6th gear. The craft has a highly sporty character and stands out in terms of its extraordinary dynamism. 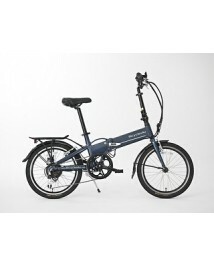 Its sporty appearance is emphasised by elements in ..